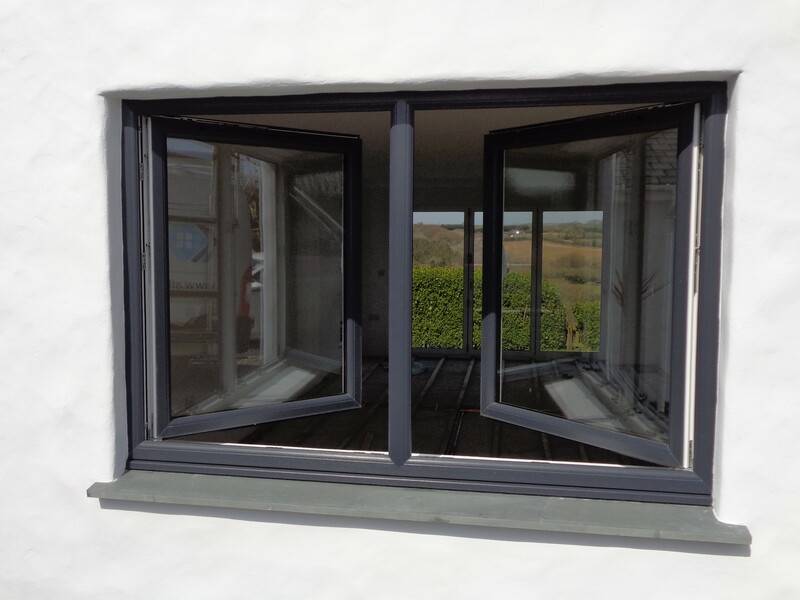 Allglass have been installing double glazing in Cornwall for the past 20 years. 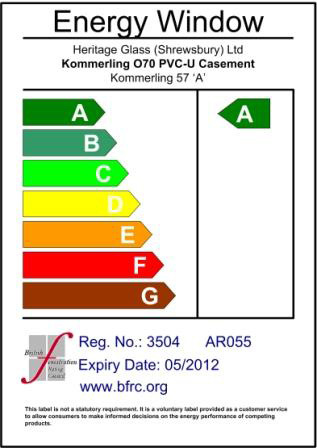 We specialize in high end a-rated products that come secure and energy efficient as standard. 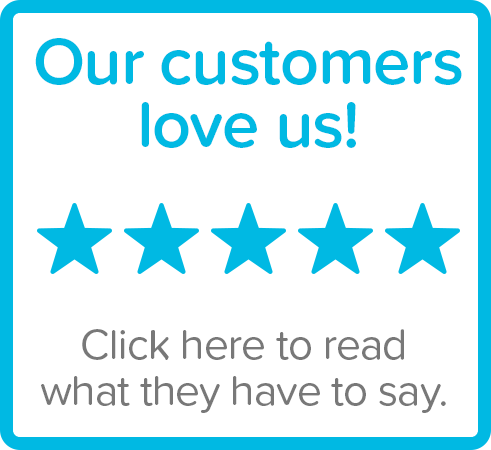 We pride ourselves on our friendly service which is product driven, not sales focused. 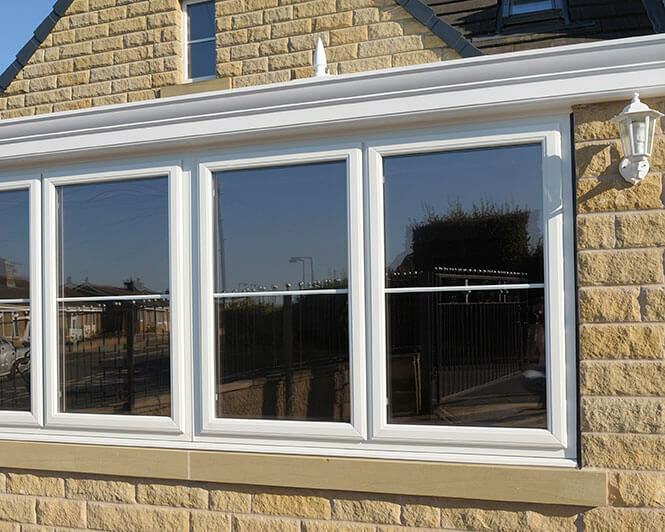 uPVc windows ensure that your home stays warm, quiet and secure. With a 10 year guarantee on materials and workmanship you can always be confident that your investment is safe as well as your home being secure. 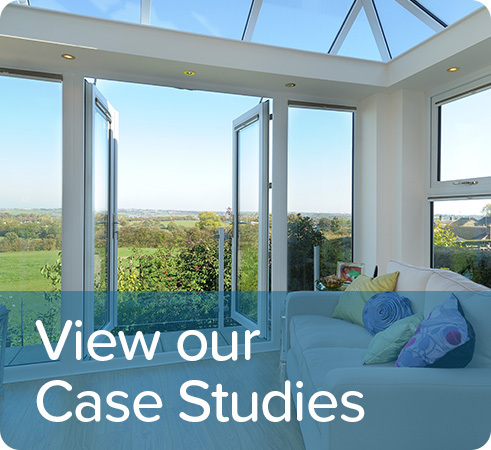 We have been supplying and installing Upvc windows for 20 years and have seen the market change greatly. What was once a product to keep out the cold has transformed into a way to totally change the look of a property. Most importantly the white upvc profile used today is lead free and gone are the days of it loosing its shine or turning pink. Colour is the new norm with more windows than ever being sold in a variety of coloured foils and finishes. 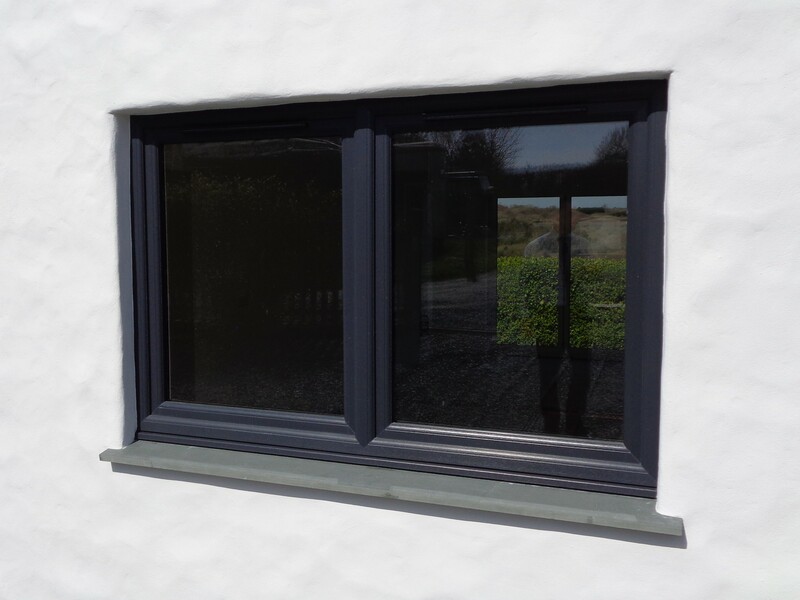 Grey is the new white and is particularly popular on modern homes, now it is available in a smooth finish without the grain to mimic the look of aluminium windows. In Cornwall we have a hotspot for chartwell green as it goes so well with natural stone and traditionally built cottages. Security also plays a big part when replacing your windows and doors. There have never been more options. We use Police Preferred Specification locks on our windows and doors. It gives us the peace of mind that our products are up to the task. 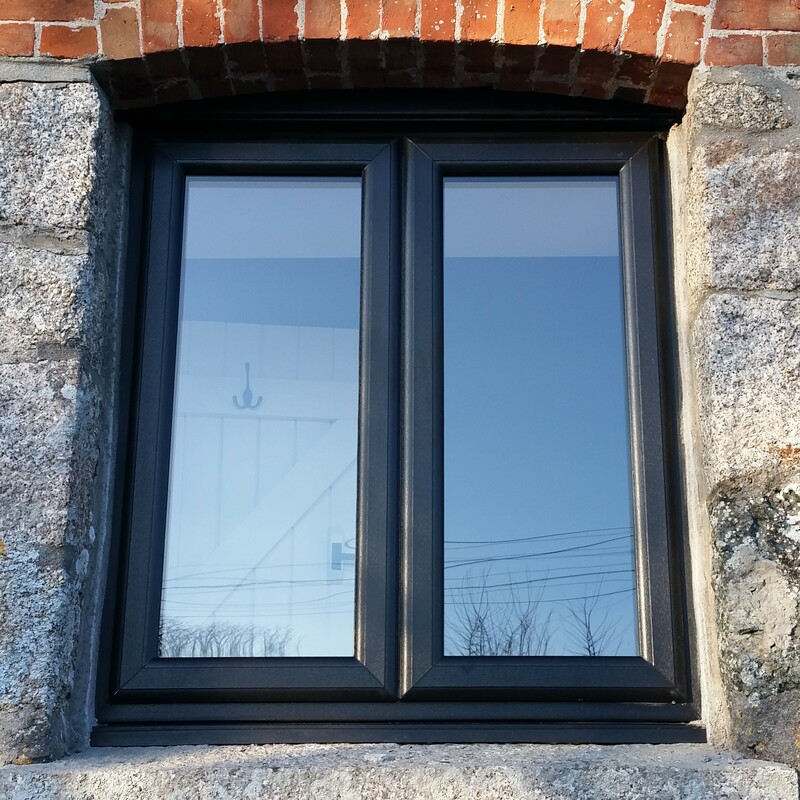 We are proud to use Kommerling windows and doors which are of German design. We don’t employ salesmen, never have never will. When you contact us for a free quote, that’s what you will get. If you want a ball park figure we can usually do this via email without visiting the property. But if you choose the tradition route of a site visit, an experienced surveyor will come up to measure up and talk about the products you are interested in then they will leave and the quotation will be emailed or posted to you to. Leaving you to make your own mind up, in your own time. 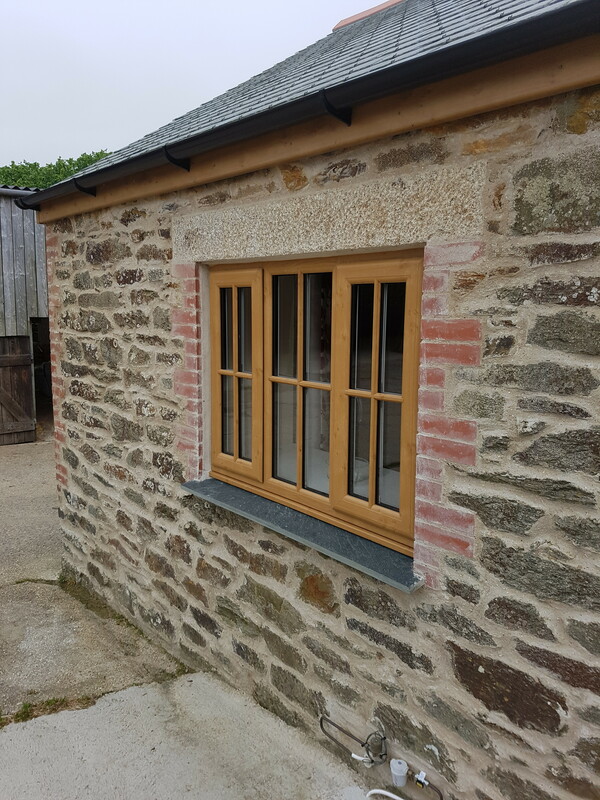 And if you wish to proceed with the quote there is no need for a second visit as the measurements will of already been taken on the first visit unlike some of the larger companies, who will send a salesmen first and a surveyor after. 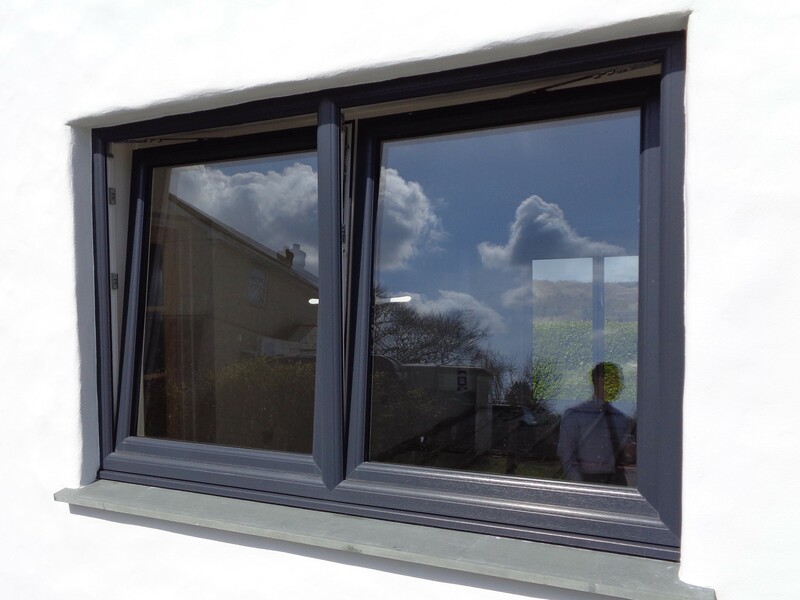 Ideally suited to modern homes, they give all the benefits of casement windows but allow for easy access cleaning and secure ventilation.